I am a bioarchaeologist interested in studying life and living conditions of past human populations based on their skeletal human remains. 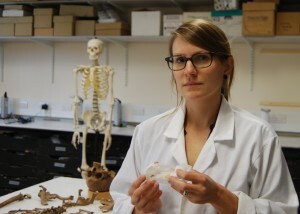 I hold a master’s degree in Physical Anthropology with additional studies in Prehistoric Archaeology from the University of Vienna (2007) and a PhD in Bioarchaeology from Durham University (2014, supervised by Charlotte Roberts). 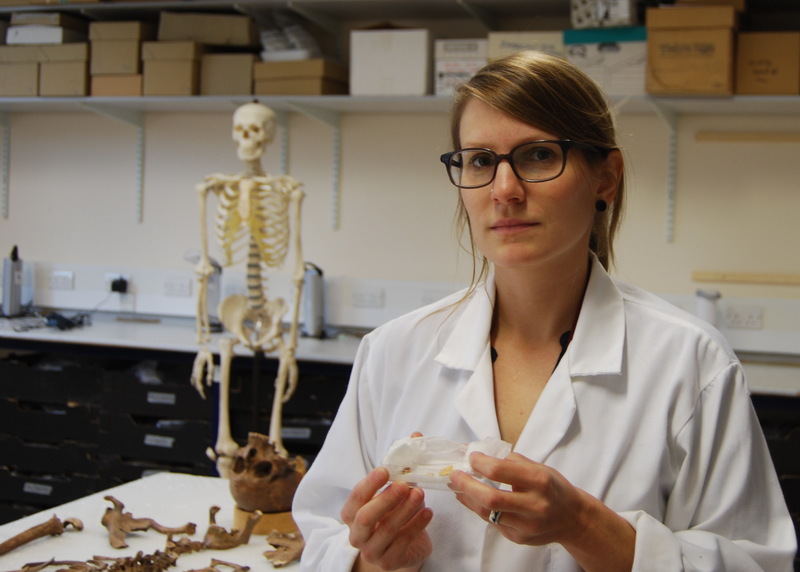 With a special focus on paleopathology, my research experience involves systematic bioarchaeological studies of skeletal human remains from Austria, Egypt, Sicily, Turkey and Sudan. Within the framework of my PhD, I studied changes in health and diet in relationship to climatic and political changes in Upper Nubia in the late 2nd/early 1st millenium BC. In addition, I have conducted field work in cemetery and settlement sites in Austria, Sicily, the UAE, Turkey and Sudan. Since 2009 I have directed excavations in the cemeteries of Amara West, Sudan on behalf of the British Museum mission at Amara West. Currently, I am a research associate at the Austrian Archaeological Institute based in Vienna.